What are the Different Types of Geologist Supplies? Reference materials and field books are essential geologist supplies. Geologists can collect rock samples using hand cultivator. 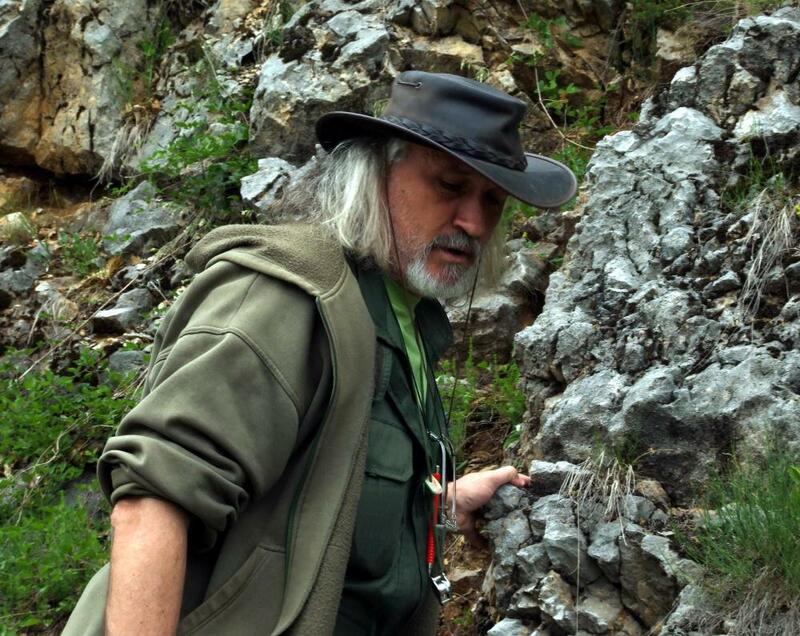 Geologists often wear broad hats to minimize exposure to the sun. 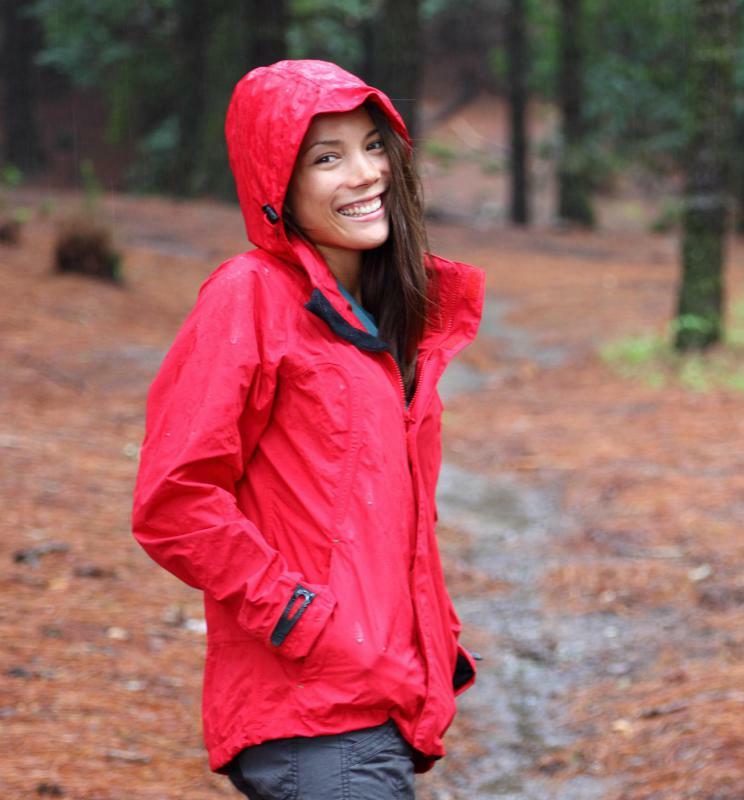 Rain jackets should be included in a geologist's supplies for rainy weather. A geologist is a scientist who studies the Earth’s processes and the materials that make up the Earth’s composition. The research that geologists conduct is crucial to avoid future catastrophes from natural disasters such as volcanic eruptions and earthquakes. These scientists use various geologist supplies in order to perform their investigations and analyze their data. Some of the geologist supplies used by these professionals include hammers and picks to study rocks. Geologists also use magnifying lenses to get a close look at the minerals. After the rocks are broken up with the hammer, the geologist collects the rocks with a hand cultivator or long stick cultivator. 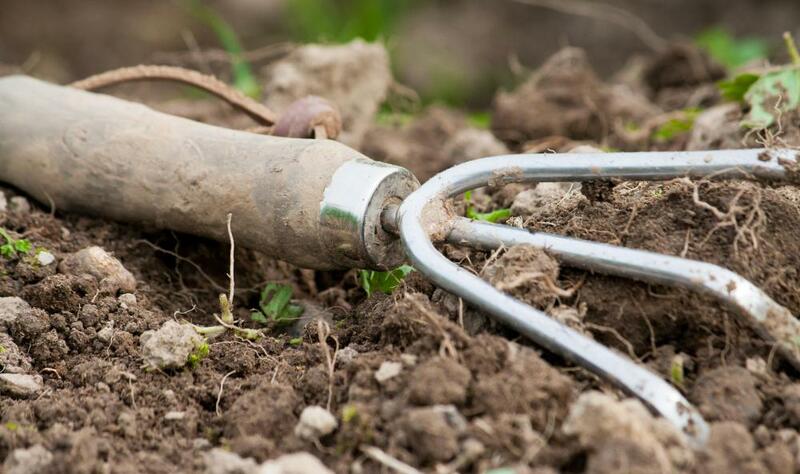 The cultivator has thick prongs on it that pick up the bigger rocks. Geologists also use bags to store the rocks and minerals that they find. One of the geologist supplies used for rock identification is a mineral test kit. This kit comes with a hand lens, glass plate, dropper bottle and harness scale. Scientists also have to use maps to locate some of the rock formations and other areas. Some maps are used for finding specific items such as precious gems and stones. Geologists also have essential supplies such as geology field books that have reference material in it for different geology applications. Other basic supplies include waterproof boots and protective rain jackets in case the geological excavation takes place in rainy weather. Geologists also carry safety glasses and gloves made out of tough scratch resistant material. Technology has improved some of the geologist supplies and these instruments help make the geologist’s job easier. One such instrument is a sight scope and compass, which is used to measure angles and height. It also has features for surveying different slopes of land. A multi-purpose navigator is another one of the advanced geologist supplies. Most of the multi-purpose navigational tools have a magnetic compass and global positioning system (GPS). This handy instrument has a long battery life and can withstand almost any climate. Geologists can use these in a hot humid environment or in freezing weather conditions. Manufacturers of geologist supplies also make several kinds of software programs that help a geologist with his job. These software programs feature topographical maps that are duplicates of most paper maps around the world. The geologist can view map borders and legends and identify mountains, rivers and streams. The programs also allow the user to personalize the program by entering in notes about the location, routes and dates. How Do I Become a Planetary Geologist? What Are the Different Types of Geologists? How Do I Become a Geologist? What does a Wellsite Geologist do? 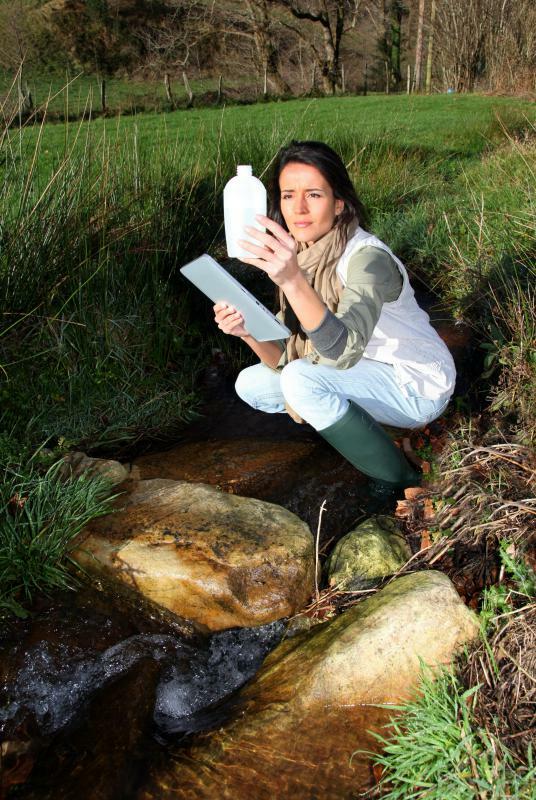 How do I Become an Environmental Geologist? What is a Uranium Deposit?